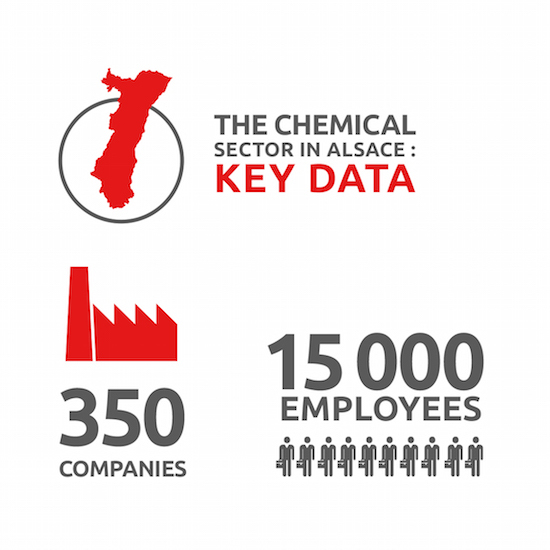 Alsace has 350 companies within its borders operating in the chemical industry. The presence and support of key companies in the region and nearby (DOW, SOLVAY, BASF, BAYER, etc.) favours the attraction of new companies and the development of collaborative projects using industrial and environmental best practices. 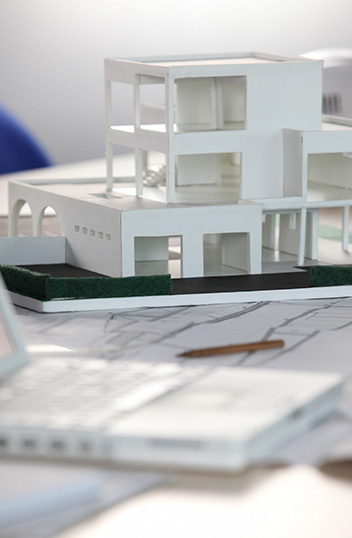 Excellent opportunities in the heart of Europe’s largest markets! The origins of the chemical sector in the Alsace date back to the 19th century when it supported the textile industry. Today, the chemical industry is a multisector affair and includes some 350 companies producing products and services for most industrial sectors. 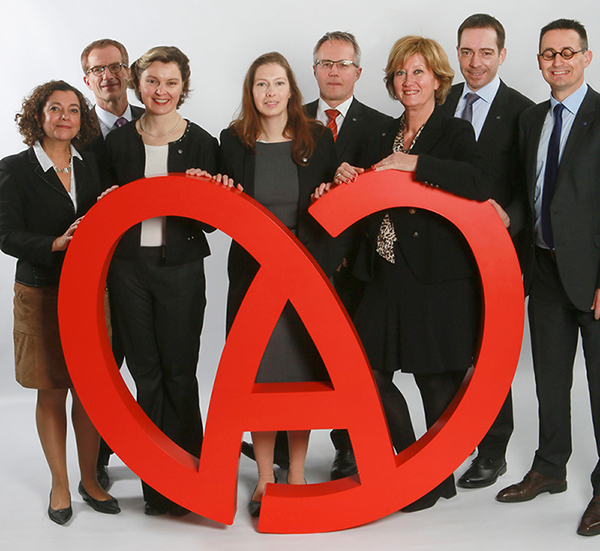 Alsace’s location in the heart of Europe and within the immediate proximity of leading countries for chemicals and pharmaceuticals such as Switzerland and Germany makes it ideal for research & development, manufacturing and logistics activities! A tri-national concentration of R&D activities! Located in Europe’s Golden Triangle for Research, along with its German and Swiss neighbours, Alsace boasts major advantages and advanced scientific talent in the chemicals and pharmaceuticals sectors, which can be extremely useful for companies. 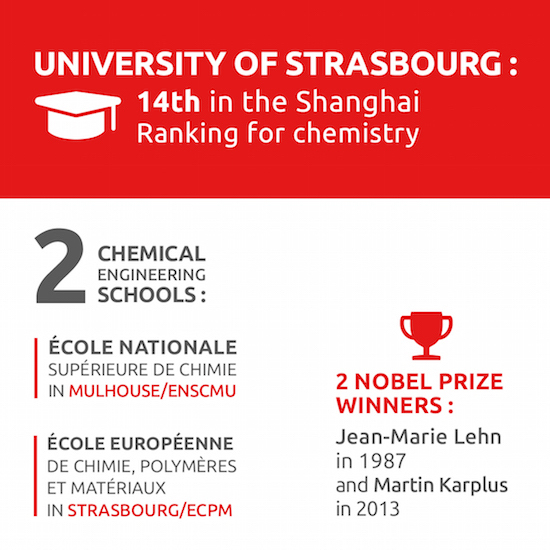 Three Nobel Prize winners in chemistry in the last 20 years came from the University of Strasbourg (Jean-Marie Lehn in 1987, Martin Karplus in 2013 and Jean-Pierre Sauvage in 2016) bearing witness to its status as a leading scientific establishment in this sector. 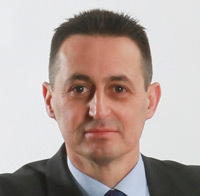 Companies looking to expand in Alsace can benefit from the support of DOW which has land available in addition to skills in industrial, legal and environmental engineering areas on its Lauterbourg and Drusenheim sites to maximise the effectiveness and facilitate the implementation of new projects.